It’s your phone and you need it now! So you've got a fancy phone—way to go! No doubt that device in your pocket cost a pretty penny. It makes perfect sense that many of us want to keep our phones when we switch service providers. But how do you keep the same phone? 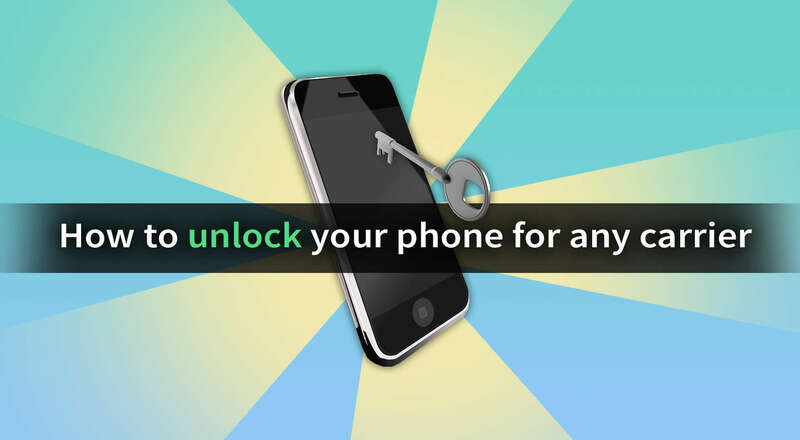 In short, you'll need an unlock code to move the device over. The way to obtain this code varies between mobile service providers. In this guide, we're covering how to unlock your phone for the biggest mobile carriers in the US. AT&T phones that meet these requirements can be unlocked to use with a different carrier. If your device is compatible, you can use the following steps to request an unlock code. Choose "Unlock your device" on this AT&T page. Fill out and submit the unlock code request form. AT&T will send you an email to confirm your unlock code request. Within two business days, you should receive an email with your unlock code. More information can be found on AT&T's website here. For a complete list of requirements, visit the T-Mobile website here. If your device is compatible, contact T-Mobile to request an unlock code here. If your device still won't unlock, contact Verizon support directly for a new code. Read more about their unlock policy here. The associated account must be in "good standing"
You can find the complete list of requirements here. If your device meets the necessary requirements, contact Sprint at 855-639-4644 to request an unlock code. The Raspberry Pi Zero, the $5 computer about the size of a pack of gum, has always been criticized because it lacked wireless connectivity.